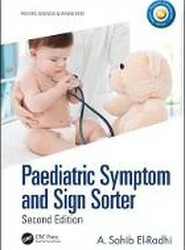 This book will be a vital tool for all clinicians in the front line when an ill child presents with an acute illness. 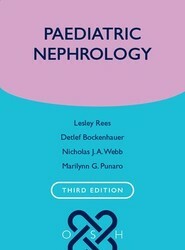 This pocket-sized book is designed to provide up-to-date information for the general paediatrican and paediatric nephrologist, including advice on care of emergencies, chronic disorders, and common as well as rare conditions. 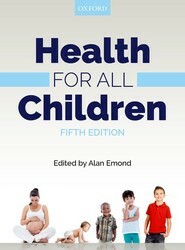 It is highly relevant for the day-to-day care of patients on the ward or in the outpatient clinic. 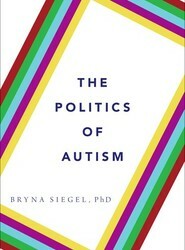 The Politics of Autism explores controversies in autism epidemiology, problems in effective autism education, motivators of the alternative medicine and anti-vaccine movement in autism, and argues for the re-examination of autism research priorities from basic science to clinical studies aimed at improving lives of individuals and their families living with autism. 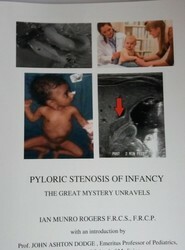 By exposing the sub rosa truths about autism that are often impolitic or seemingly too sensitive to discuss, each chapter focuses both on the controversies themselves, and how these controversies came to be. 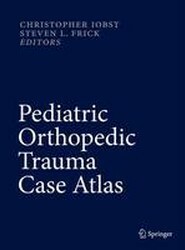 In addition, readers will find a chapter-by-chapter bibliography with URLs to many engaging references posted on the author's website. References include popular media/internet resources.